life: family, memories, comforts and all the affection that stays around you every day. Living your home every moment in full autonomy is a pleasure you can continue to share with your family without any limitation and with comfort. 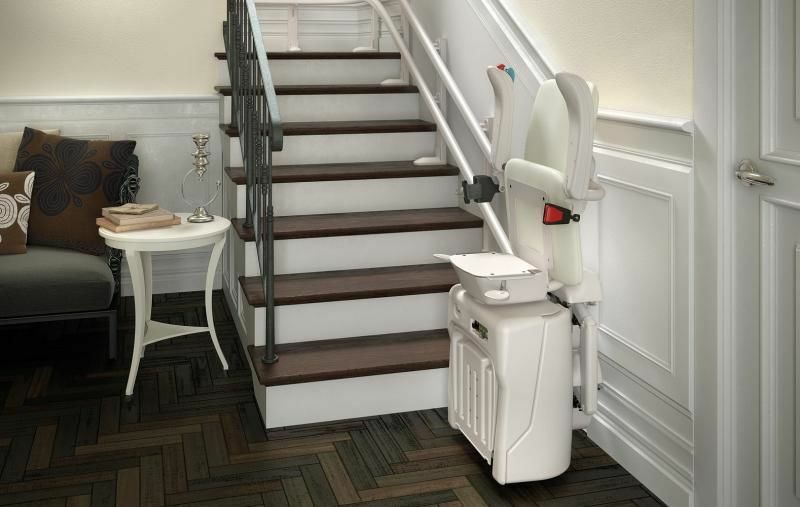 S&L DOLCE VITA is the chair that eliminates the problem of stairs and leaves space to your independence. Does the thought of going up and down tiring stairs prevent you from moving freely? 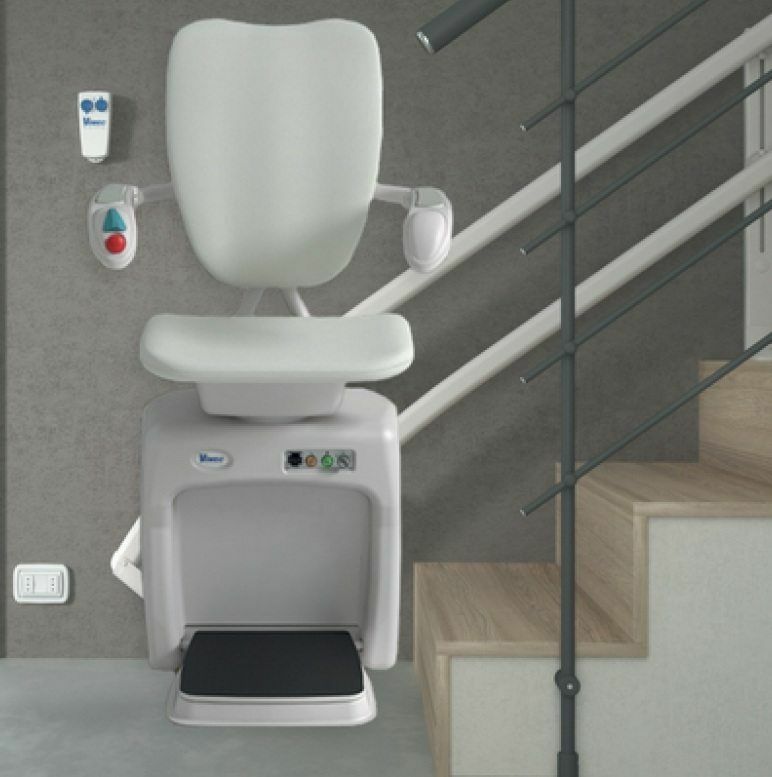 Choose the S&L DOLCE VITA chair and you can continue to enjoy your hobbies and your loved ones; you can regain your independence and safety with an enormous benefit to the whole family in terms of tranquillity and serenity. DOLCE VITA Can be installed both on the inside and on the outside of the stairs. 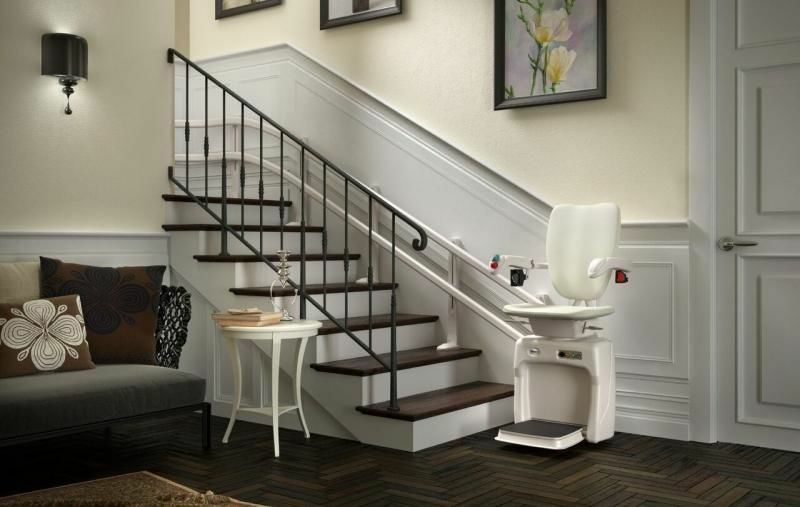 no space problems on the stairs because the footrest, seat and armrests fold away completely. the seat and the footrest close and open together with a single light touch. from the colours offered for the seat and the track, you can choose the ones best suited to your decor. it takes just a few simple gestures to be at ease with the chair. The footrest, in nonslip material, is fitted with safety edges that ensure that the chair stops if there are obstacles in the way. 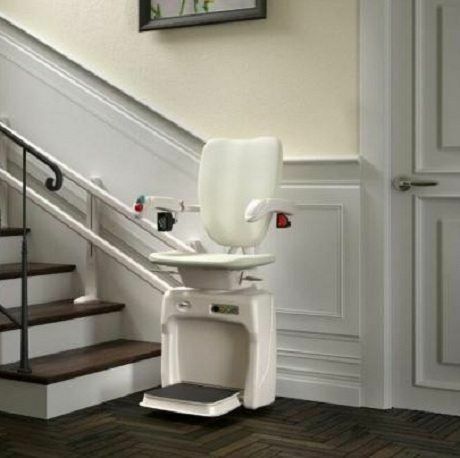 At the destination floor the seat can be rotated 75 degrees, facilitating exit. The start and stop are extremely soft and pleasant for anyone. The seat is available in artificial leather in 3 colours. The track can be ordered in any RAL colour to best adapt to your furnishings and be more discreet and elegant. patient, ready to share the experiences of other customers to best direct your choice. Customer satisfaction is a valuable resource for us.